Thanks to everyone who helped make our float a HUGE success. We won first place in our division!!! See you all in 2116! 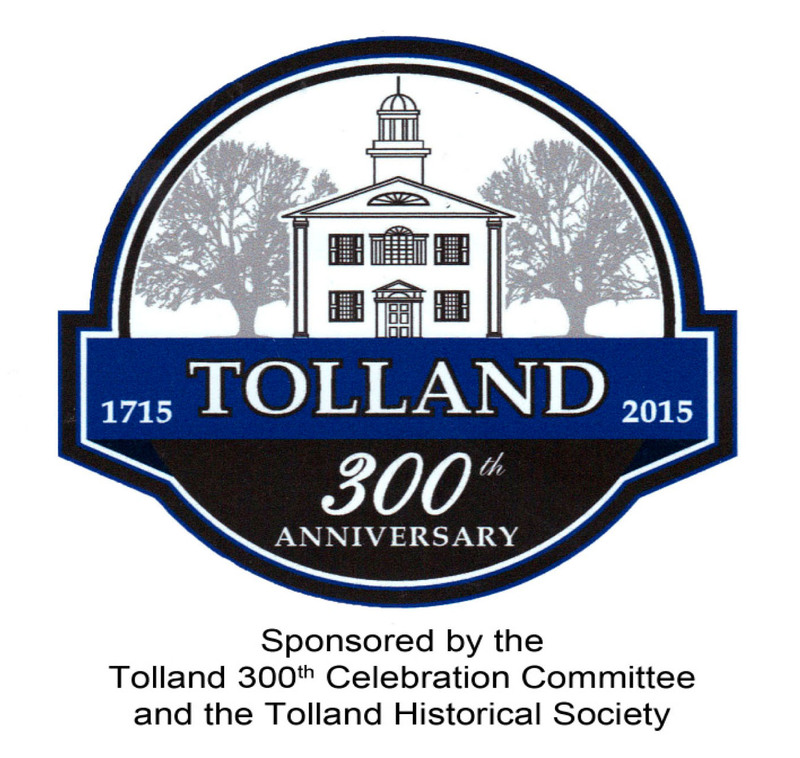 Thank you to Society and Tolland 300th volunteer Perne R. Maynard for this terrific video from the Sept. 2015 Tolland 300th Anniversary celebration. 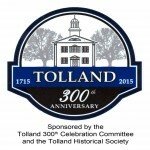 On May 12, 2015, the Society and the Tolland 300th Anniversary Committee formally opened the 300th celebration by celebrating the day as Tolland’s Charter Day with a ceremony on the town green. 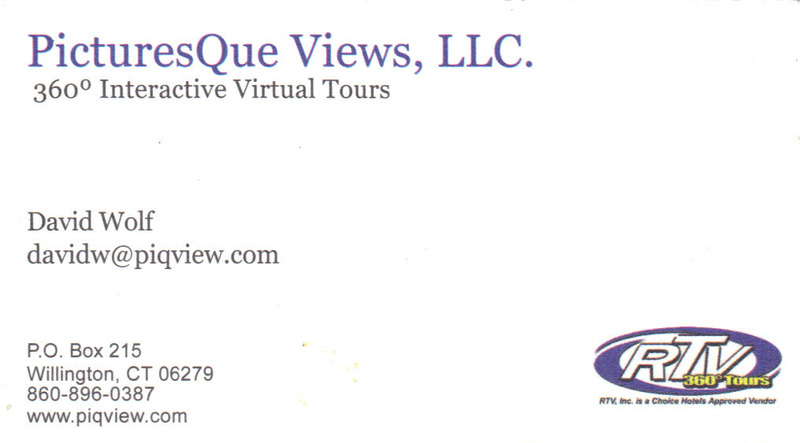 Thanks to volunteer Perne R. Maynard for this video. 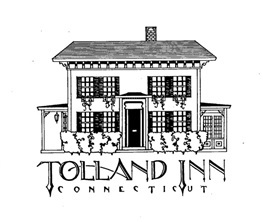 In May 2015, the Tolland 300th Anniversary Committee and the Tolland Historical Society held an elegant gala to begin six months of celebration. Thank you to volunteer Perne R. Maynard for this wonderful video of that night. In May 2015, the Society held a Civil War encampment at Spring Meadow Farm. 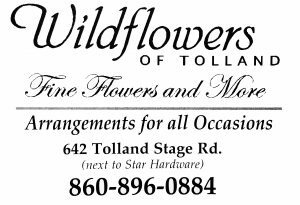 Here’s another video of the September 2015 Tolland 300th Parade, taken by volunteer Perne R. Maynard. 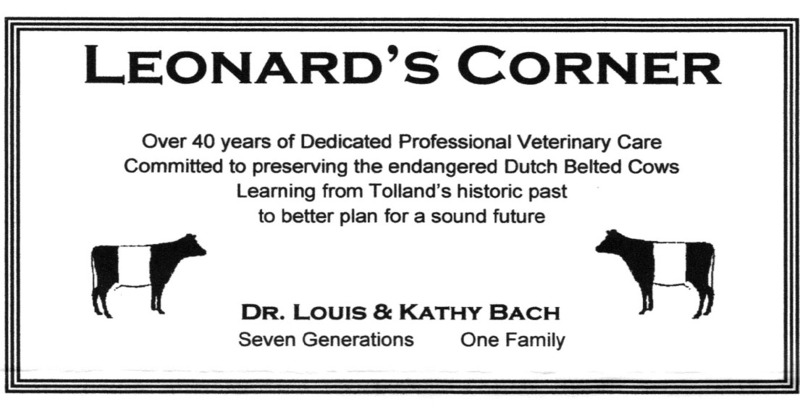 Here’s another video by Perne R. Maynard of the September 2015 Tolland 300th Anniversary Picnic.